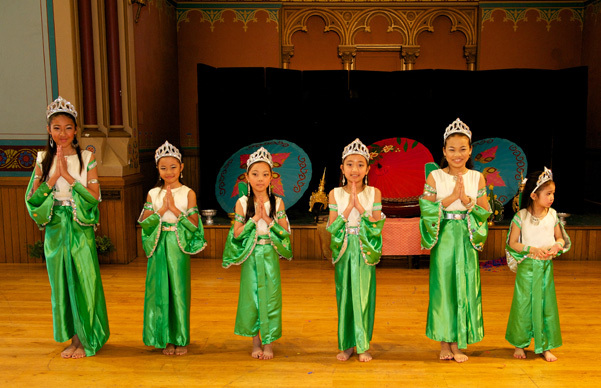 LAC promotes high education through scholarship award for Laotian-American youth in CT. 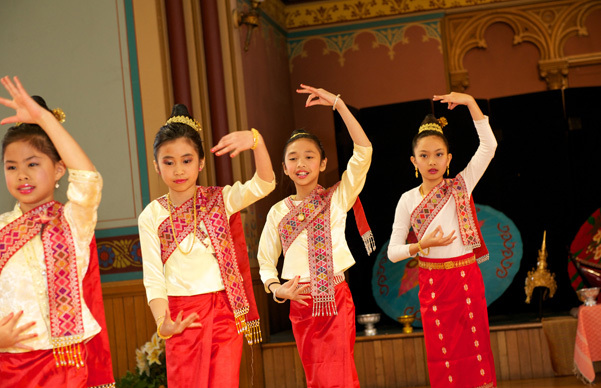 Preserving Lao art & cultures through traditional dance and music. We have sports programs that you can join. Join us for our next fundraising event. Be a part of our community service team, there are no greater feelings than the feelings of helping others. 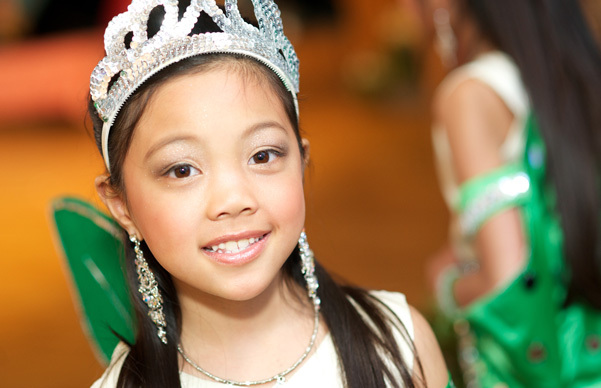 View our past and upcoming events. Becoming a member of the LAC Donation to the LAC. It's tax deductible to the fullest allow by laws. You can volunteer your time to serve as Board member, Adviser. 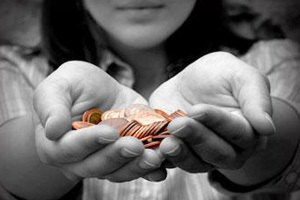 Volunteer to provide your professional time to serve the LAC in the area of need. You can do the advocacy work on how the LAC will achieve its mission and goals. 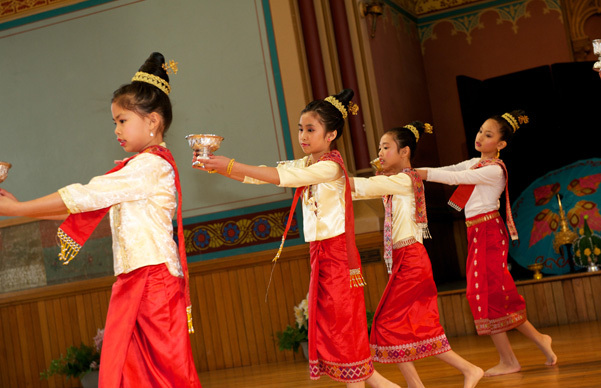 You can participate in any activities that the LAC hold for the unity of Lao people. 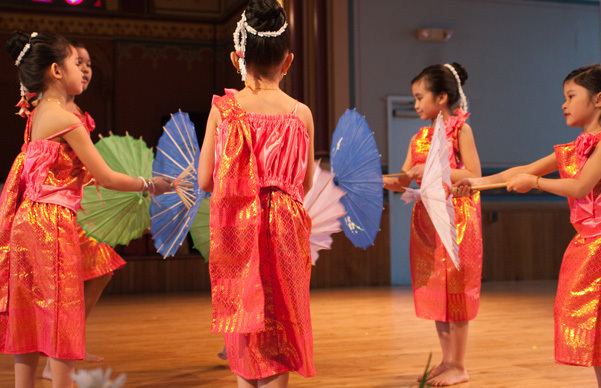 Your contributions will let us continue our missions, that is to unite Laotian Americans, to protect and preserve the Lao culture, arts and language for the children. To assist in the education, economic development and in the area of need to improve the quality of life.